Our translation services have fulfilled the linguistic needs of thousands of clients in Malaysia. Lets us fullfilled your linguistic needs! Translate website content that will sell your company stories, products and services. Sell your messages to your clients effectively via effective translation. Translate any technical topics regarding medical, tech, finance, education, etc. Any forms of legal documents, contracts or agreements can be translated. Localize the software contents to any countries you wish to penetrate! Translate mobile apps into multiple languages to target your audiences around the world. Need a affordable and professional translation services? Contact our professional translators for free quotation. 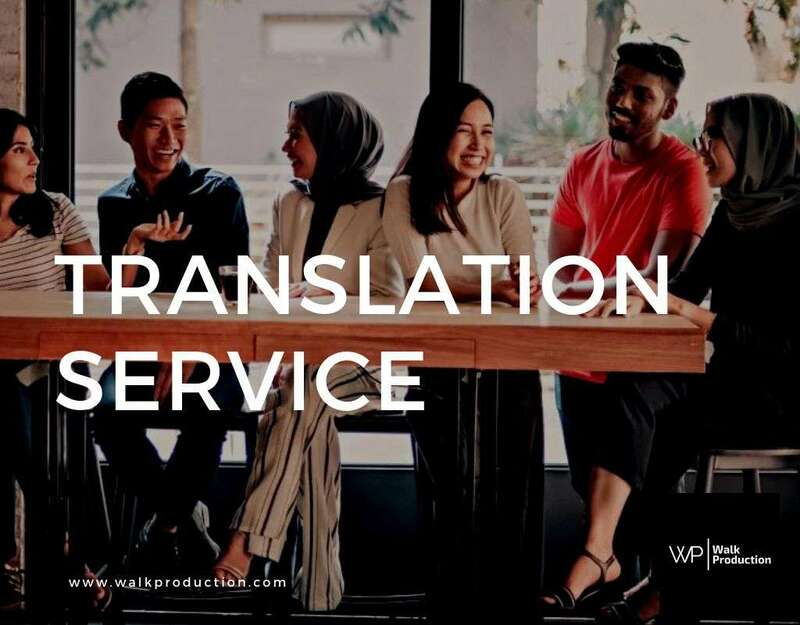 We provide our clients fast and competent translation services in Malaysia in a wide range of domains, be it technical translations, such as finance and health sectors, or general translation of web content, articles or essays as well as translation of standard documents. Our team of translators, based in Malaysia or elsewhere in the world, are native speakers and all of them are highly qualified professionals specialized in different fields. 75% of non-native English speakers surveyed said they prefer to buy products in their native language. It shows the influence native brand experiences can have on purchase decisions. Translation improve comfort level for purchasers, which will help you keep a leg up on the competition as you expand into other markets. Business translation is a major component of making foreign companies comfortable with your brand and ultimately build a strong reputation in a new market.